For 47 people in Santa Cruz today, it's time to drink an extra cup of green tea to calm the nerves. 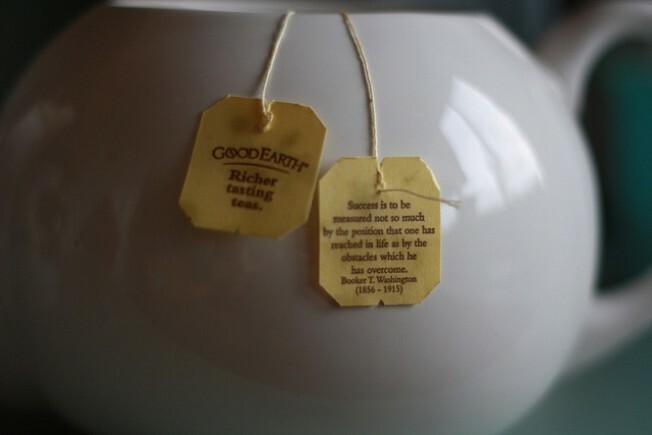 Good Earth Tea closed its Northern California plant and now everyone except for one person at the company is out of a job. The Santa Cruz Sentinel reports that Good Earth's parent company, Tetley, moved the operations to the East Coast and gave some employees the option to move. All except for one chose not to. Tetley bought Good Earth Tea five years ago and at the time employed 60 people and promised to hire more. But the tea-maker that was founded in Santa Cruz were informed last year that the operations would be shifting east.